You know how some dads specialize in grilling and manly types of cooking? 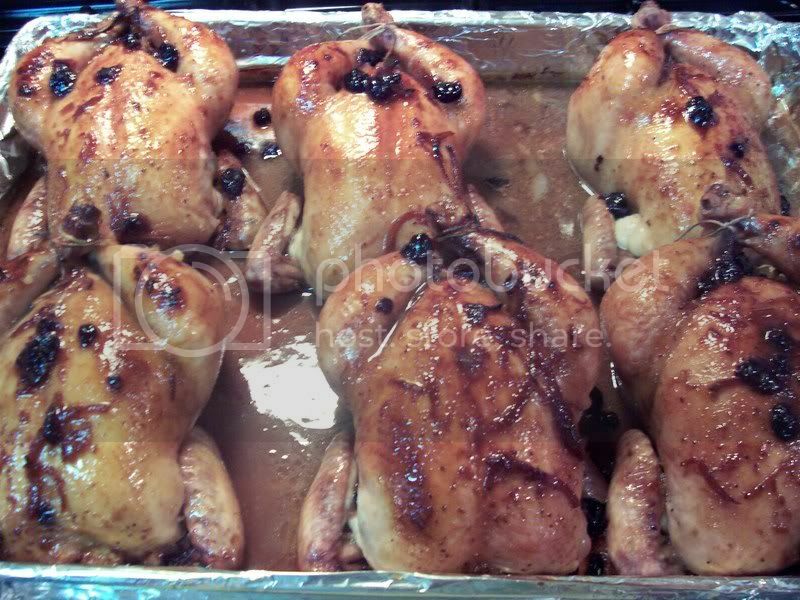 My husband’s specialty are his cakes (pound cake and chocolate cake) and these Cornish hens. He would make these for us on special occasions like on Easter when we didn’t feel like the usual baked ham, he made these. Mix all the ingredients in a sauce pot and bring to a boil. Boil for ten minutes. Let cool. You will use this sauce to brush over the hens during baking. Set this aside. You’ll use this to rub on the hens before baking. Combine all the ingredients above except for the egg in a small sauce pan and bring to a boil. 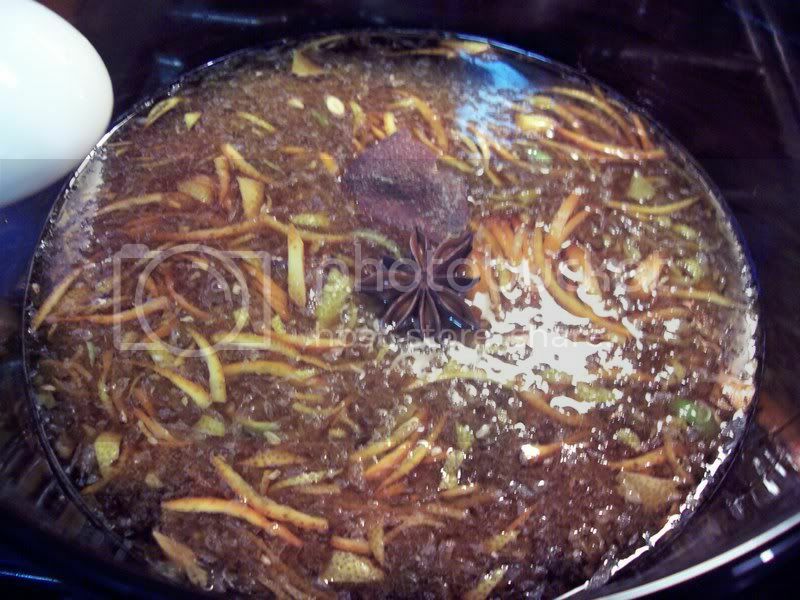 Lower the heat to low as soon as it comes to boil and cook for twenty minutes. 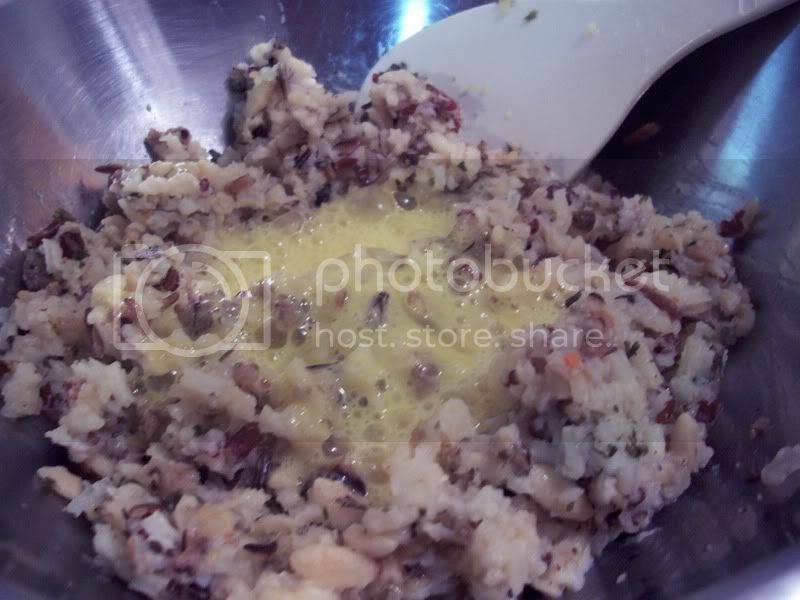 Stir up the rice and add the scrambled egg. The heat from the rice will cook it. Set it aside. 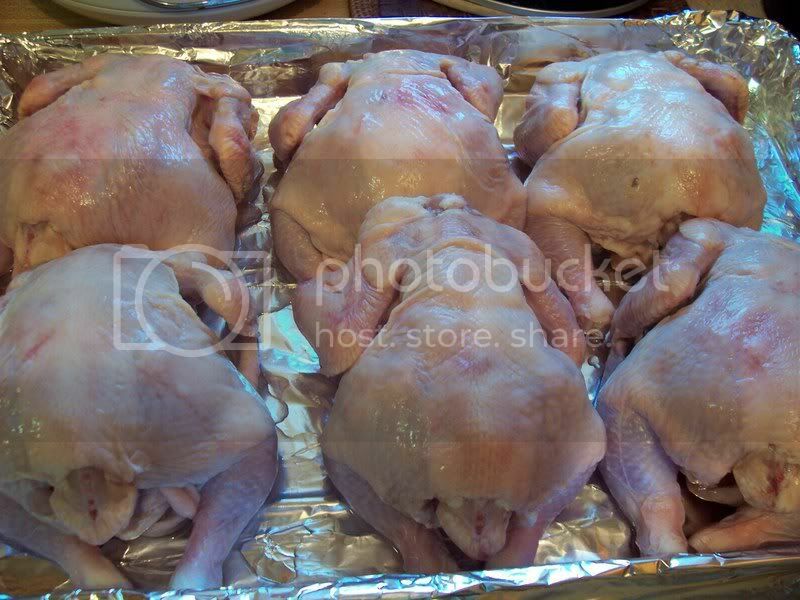 Now that you have all your elements prepared, clean and wash your Cornish hens then dry them with a paper towel. 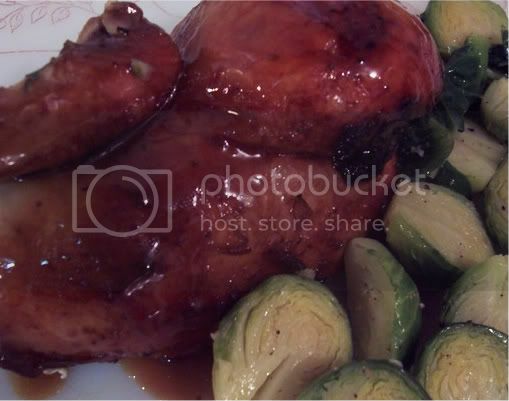 I used six Cornish hens for this recipe but you can adjust it to however many people you’re feeding. A half a hen is good for one person, but if they’re really hungry maybe they can finish a whole one ?. Take a half cup of the sauce (put it in a separate bowl) to serve with the hens later. 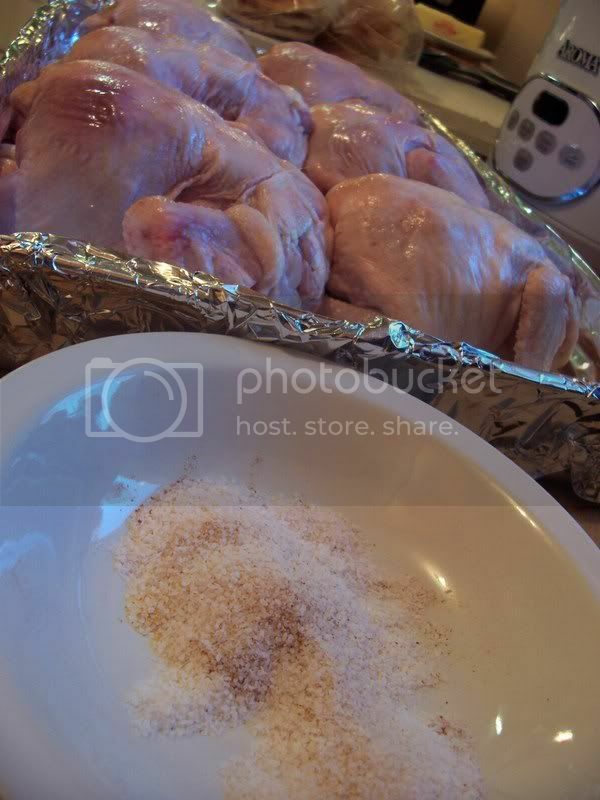 Do this so you won’t cross contaminate it with the rest of the sauce which you will use to baste the hens as they bake. 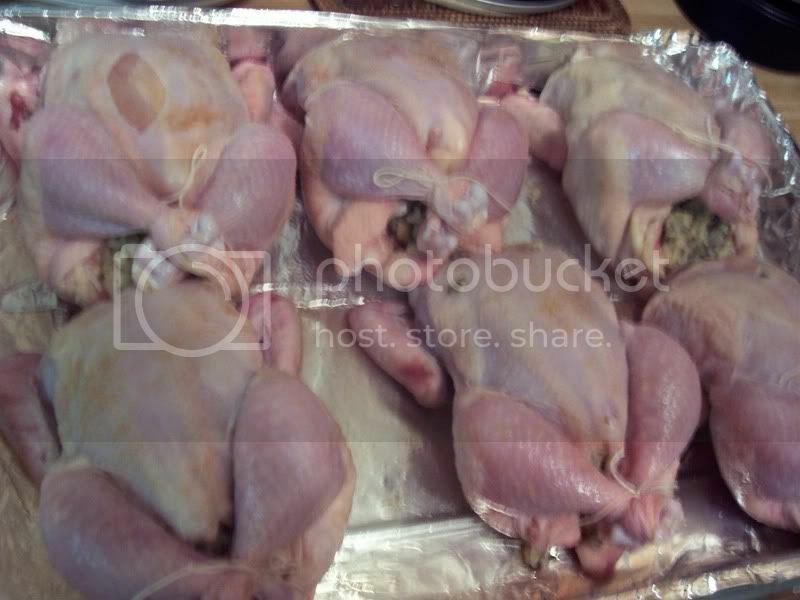 Place the tray of stuffed Cornish hens in a 350 degree F oven where they will cook for 1.5 to 2 hours. 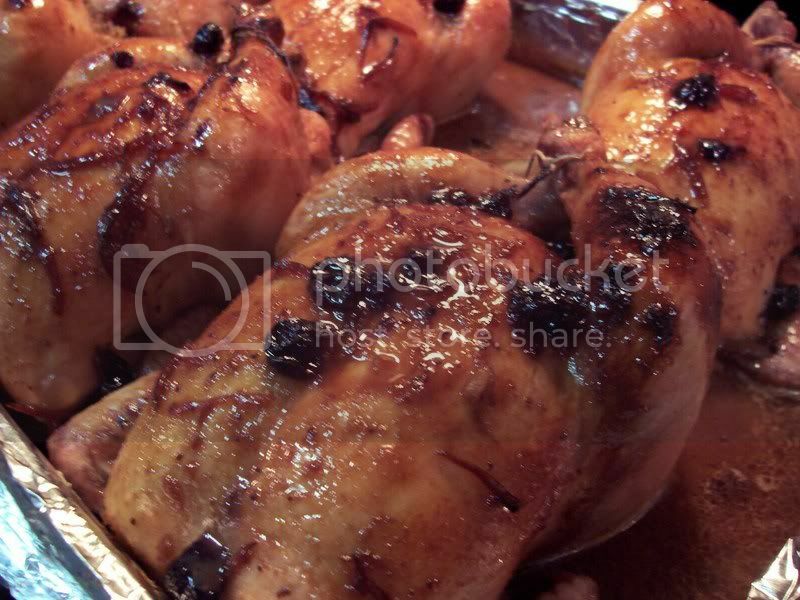 Baste them with the sauce every 30 minutes until they are cooked and well glazed. Pingback: AMoores » Happy New Year! What a Welcome!